I did receive a free copy of this book, but all ides and thoughts are my own. "Never come to town without a list of things to pick up. If you have to take the time and use the money up on gas, you have to make it worth your while." Those words told me that Susan Davidson, the main character in Sharron Arksey's new novel, The Waiting Place, spoke with an understanding of the rural life I and many of you, my dear Peeps, know all too well. Sharron's characters speak our language, ladies and gents. She knows about rural living, about the highs and lows of raising livestock. The voices of Susan, Susan's mom, Sandra, and her mother-in-law, Joan, tell of experiences, loneliness, and love of their men and echo many of the same scenes that we women play out in our own lives out here in the country. Let's dig into this story a bit. The first similarity I found is that Susan lives in the house her in-laws lived in. BINGO!!! I live in the house that Steve has never left! His parents lived here before us, and both sets of his grandparents lived in this house, at different times. It is a natural progression that many established farm families pass down a home. The "farm house" is usually central to our operations, and it makes good sense for the farm family to live there. Love the walks I used to take here. I haven't been able too lately due to crazy schedules and crazy knees that are headed out of their warranty period. We all could do with a bit more silence and less noise right? We have down-sized our herd these last few years from about 150 head of feeder cattle to no more than 40-50. Prices have fluctuated from $1.62 a pound to $1.20 a pound for our beef while feed costs have been steady or slightly raised.
" 'I'd forgotten how city people think of us,' she added. This is the main reason I and many of my friends started our blogging group so many years ago. We want to bridge this disconnect between farmers and those who have moved away from the farm. Through sharing recipes, photography tips, storied from the farm, and Q & A posts we try to connect with our customers, our neighbors, our friends who are 3-4 generations removed from the farm. It's very important that you think of us on the farm. I know we think of those who don't quite a bit. From the snippets I have shared, I hope you understand why Sharron Arksey's story strikes such a deep cord within me. I promise I haven't revealed too much. There are other arcs in the story, and by the end there is a baby and another new life to share the family farm experiences. Will this child grow to love the farm and stay to care on the family business, or will this child find life off the farm more inviting. It's a question all farming couples wonder about as a new life arrives. 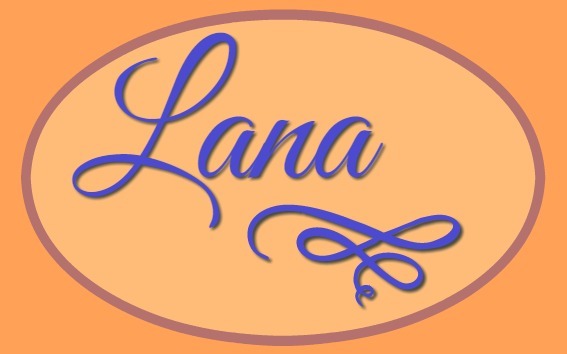 If you are intrigued about this novel, you can by clicking on the book's picture below. 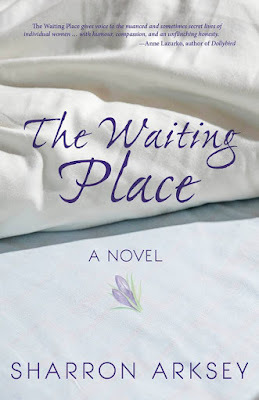 If you are feeling lucky, please leave a comment at the end of the post and enter a giveaway for a copy of The Waiting Place. I will announce the winner on Friday. Tell me if you farm or have a family farm and if you have any questions about our farm operation. I've been wanting to read this! Thanks for urging me on.